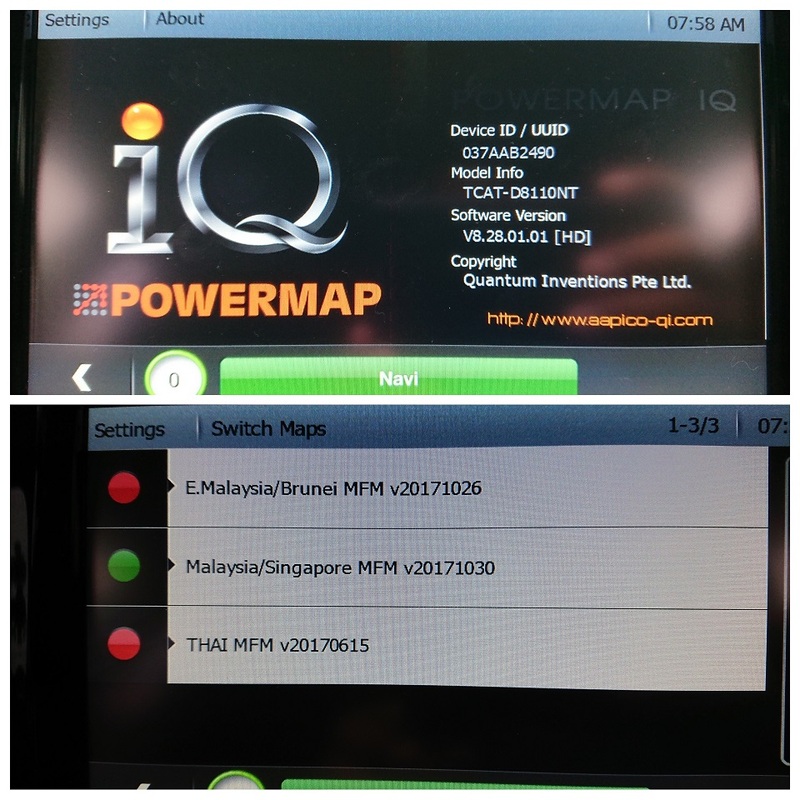 Do you have Nissan X-Trail with Powermap installed? Need to update the map? Get new MAP update from Galactio FORUM or direct download via link below. - Extract the ZIP file and look for "Galactio_Updater.exe" and run it. If you have not update your Powermap Galactio Soffware to V8.28. 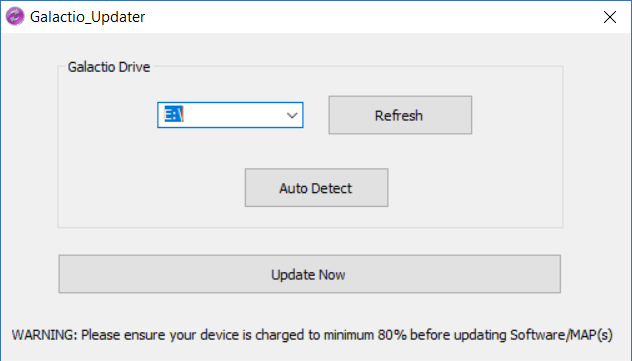 Slot in your SD Card into your computer and run the downloaded EXE file. SD Card software will be updated. 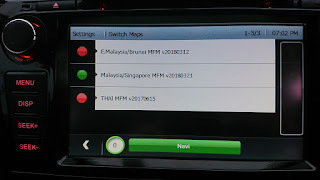 Put back your SD Card into car Navigation System. Done! 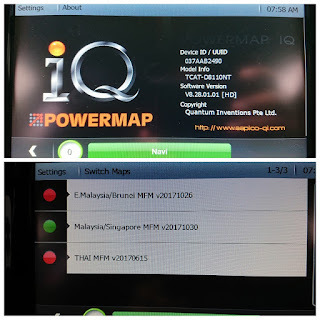 My Nissan X-Trail software updated to V8.28 and Map to 20180321 version. How to Check MAP Version?